How many of these medical devices do you know? You may have come across some of these equipment on your doctor’s visit, or maybe you ARE a doctor. If you can name them all, then you may well be a medical professional or a brainiac. We can assure you a common non-doctor person would not be able to get 100% on this quiz. Let's start with some easy ones. Can you name this medical device? Can you name this medical device? 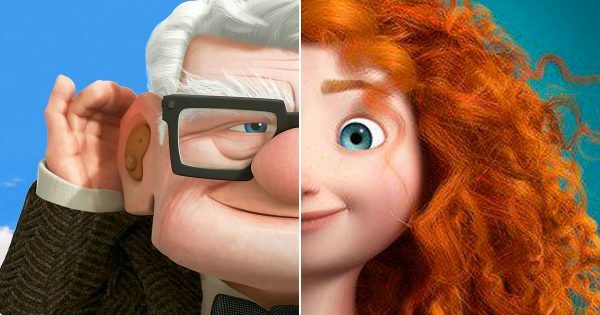 Everyone Is A Combo Of Two Pixar Characters — Who Are You?